Did you see us in the news this month? 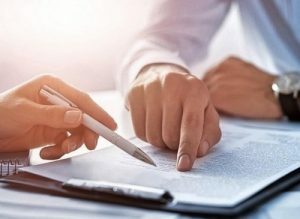 Mike Esposito shares tips on how vendors can put their best foot forward when it comes to building trust with potential customers. 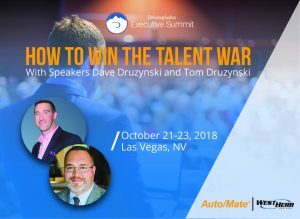 Chief People Officer Dave Druzynski and his cousin Tom Druzynski will be speaking at the DrivingSales Executive Summit in Las Vegas. Their presentation about how to win the fixed ops talent war is highlighted in this article about the event.